American film director Tim Burton has been chosen to head the jury for this year's Cannes Film Festival, organizers announced Monday, DPA reported. The 51-year-old Burton said it was an honour to be chosen for the part. "When you think of Cannes you think of world cinema. And as films have always been like dreams to me, this is a dream come true,"
Burton has directed 14 feature films, in virtually every genre, and has won critical acclaim for his originality and very personal style. His most successful works include the film biography Ed Wood, starring Johnny Depp, the science fiction satire Mars Attacks and the first two films in the Batman series - Batman and Batman Returns. Burton was awarded a Golden Lion for his career's work at the 2007 Venice Film Festival. His next feature, a 3D adaptation of Lewis Carroll's Alice in Wonderland, starring Depp and Helena Bonham Carter, is set to be released in US theatres on March 5. 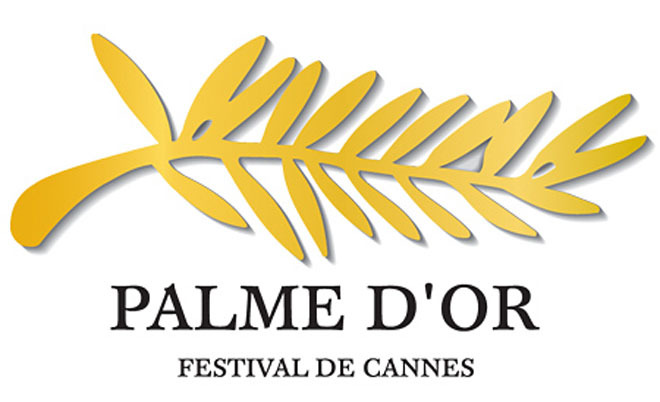 The 63rd Cannes Festival takes place from May 12 to 23. The official selection of films to be screened there as well as the member of Burton's jury are to be announced in April.